Marvel Studios has been at a high point lately following the success and overwhelmingly positive response to Captain America: Civil War from both fans and critics. While many characters had their moments to shine in the film, the introduction of Chadwick Boseman's Black Panther has certainly been a standout among audiences. Although fans have to wait another two years to see him back on the big screen in his own solo film, it sounds like it will certainly be worth the wait. With Boseman and Creed director Ryan Coogler already attached to the project, it sounds like both Michael B. Jordan and Lupita Nyong'o will also be joining the film's cast. THR brings us word that Jordan will in fact be joining the film, and his role will likely be that of a villain. 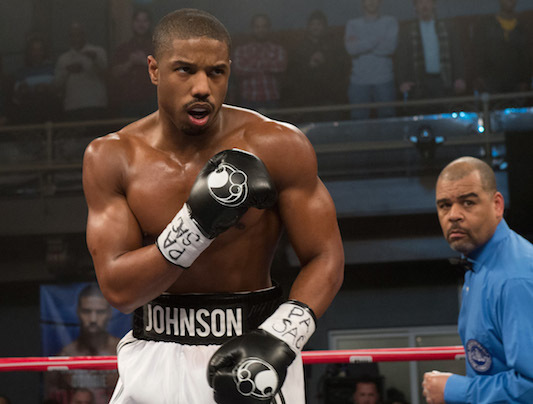 Jordan's involvement doesn't come as much of a surprise considering his relationship with director Ryan Coogler, and he has starred as the lead in both his films Creed and Fruitvile Station. 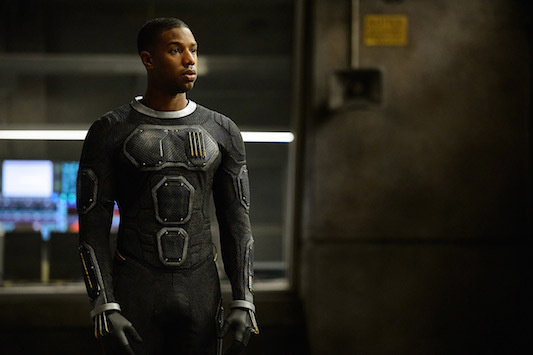 This won't be Jordan's first role in a comic book movie, having played Johnny Storm in Fox's critically panned Fantastic Four reboot last summer. While rumors had suggested that Fox was planning to still release a sequel to Fantastic Four, Jordan's willingness to move on to other projects doesn't seem like a good sign for that film. Jordan's involvement in the film is certainly exciting, but its still hard to tell what villain the actor could be playing. The most likely candidates are either T'Challa's adoptive brother White Wolf, who is traditionally portrayed as Caucasian in the comics but may just be American in the film. He may also be portraying Man Ape or Erik Killmonger, who are both very physically imposing villains in the comics. 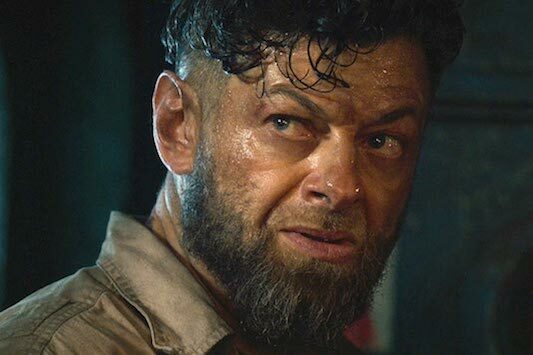 Jordan's character may not be the only villain in the film, as Black Panther's famous nemesis Ulysses Klaue was already introduced in Age of Ultron with Andy Serkis likely returning in the part. 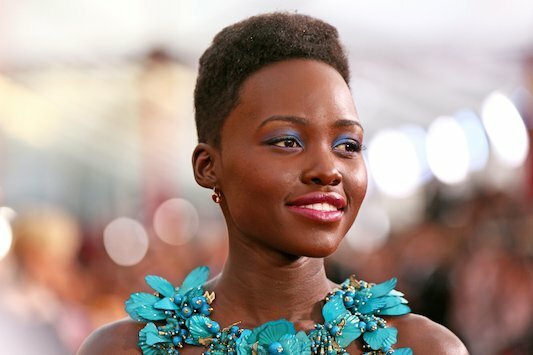 As for Nyong'o, the actress is reportedly in talks to join the film but hasn't officially signed on yet. Nyong'o has a strong relationship with Disney after playing a role in both Star Wars: The Force Awakens and Jungle Book, and will now likely join their Marvel universe as well. THR claims the actress will be playing a love interest to Boseman's T'Challa, but its still unknown which specific character she will be playing. While fans have campaigned heavily for Nyong'o to play Onroe Munroe aka Storm of the X-Men (Who marries T'Challa in the comics), the character's right are owned by Fox. Its possible that she can be playing love interest Monica Lynne from the comics, or she may just be playing T'Challa's sister Shuri and not a character romantically involved with him. So far the cast of Black Panther has been shaping up to be very impressive, and we'll surely be getting even more casting announcements very soon. Marvel Studios head Kevin Feige has already stated that the cast of Black Panther will be 90% African American and African, so it sounds like we'll be planning the majority or if not all of the film in Wakanda. 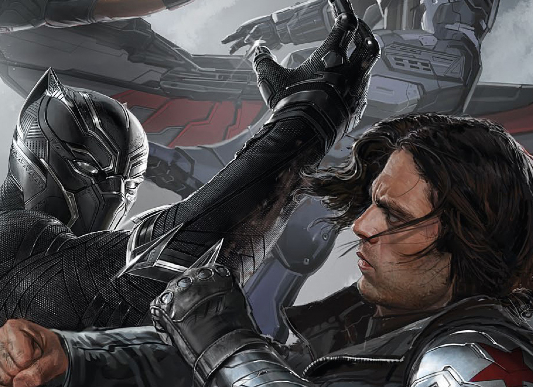 While there has been no official announcements about the inclusion of Serkis' Klaue, Martin Freeman's Everest Ross, or Sebastian Stan's Winter Soldier in the film as of yet, their involvement will likely be revealed some time soon. So what do you think of the Black Panther cast so far? What characters do you think Nyong'o and Jordan are playing? Let us know below!